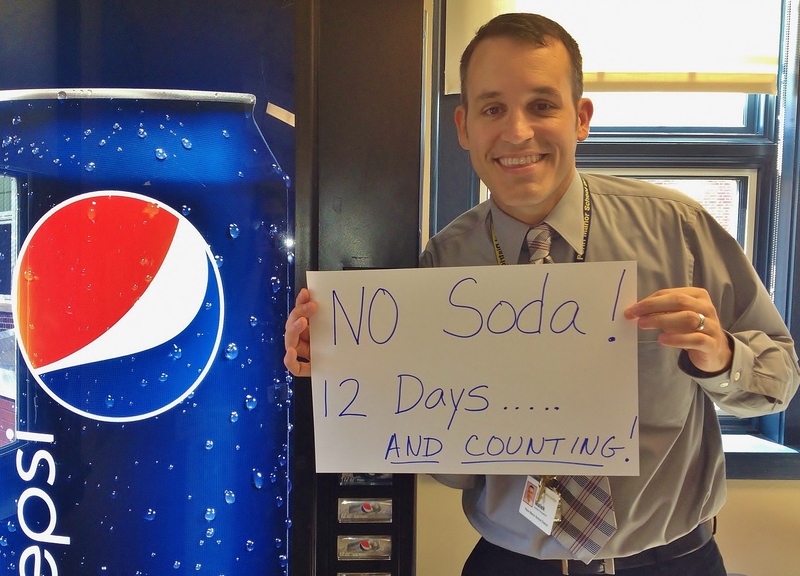 Penn Manor staff members are being challenged to “Make One Change” to improve their health and well-being — and possibly earn a $25 gift card. The first round of the Make One Change Challenge began this week and will continue through Nov. 26. During that period, staff members who make one positive wellness change and stick with it for five days earn one entry into a drawing for a $25 Sports Authority gift card.